The Community Development Commission established a partnership with the Cornell Institute of Public Affairs in 2013. The Institute requires their graduate students to successfully complete a learning service project as a Capstone experience. Dr. Laurie Miller administers the program. 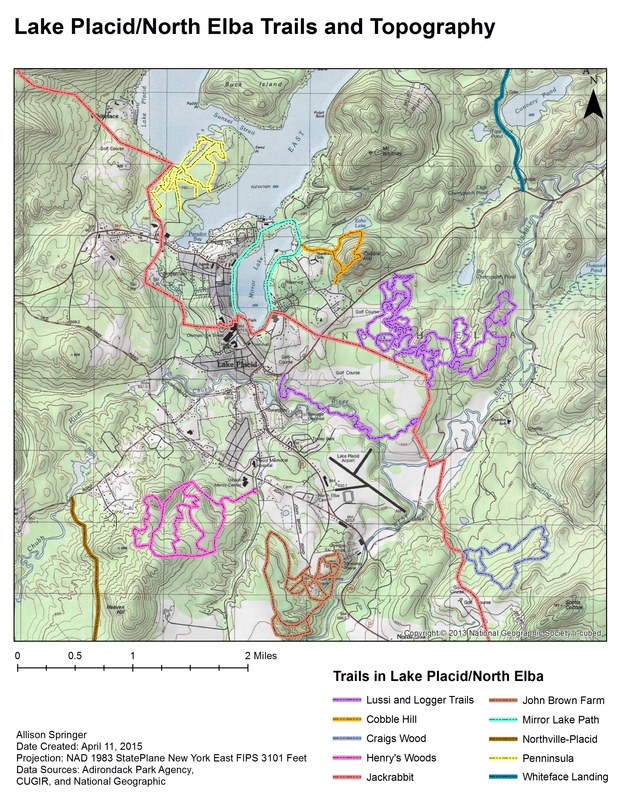 In 2015 a group of three Cornell students participated in a semester long study of the trail systems in the North Elba / Lake Placid area. 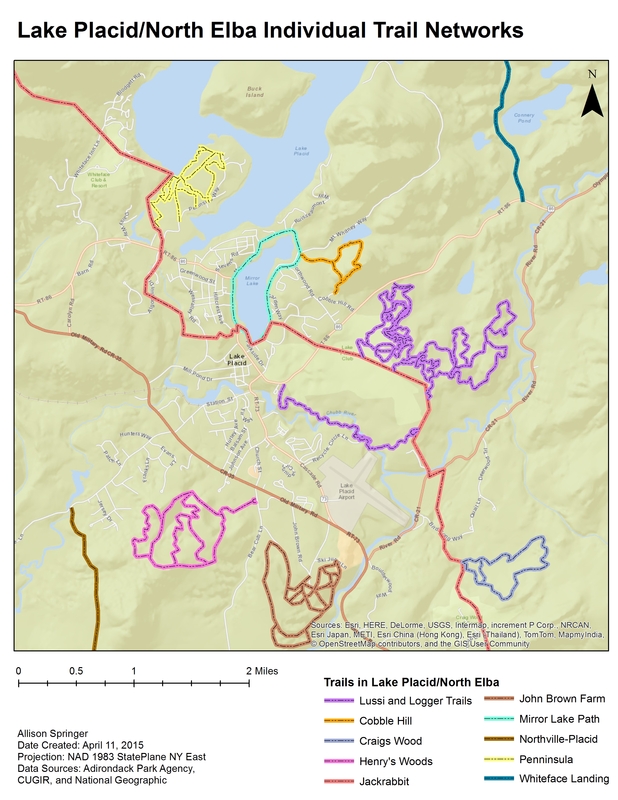 Devin Martin, Allison Springer and Yuexi Zheng visited the area, spoke with various stakeholders, and presented their finding at a public forum. 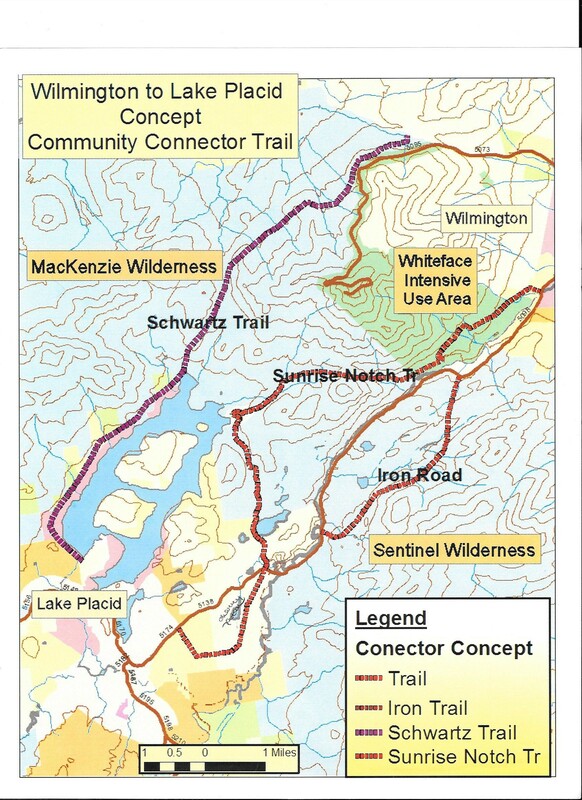 Their report includes the first comprehensive maps of the trail systems that are administered by different community groups and suggests ways integrate those systems. In January, 2017 the Commission continued the project with another group of students from the Cornell School of Public Affairs. 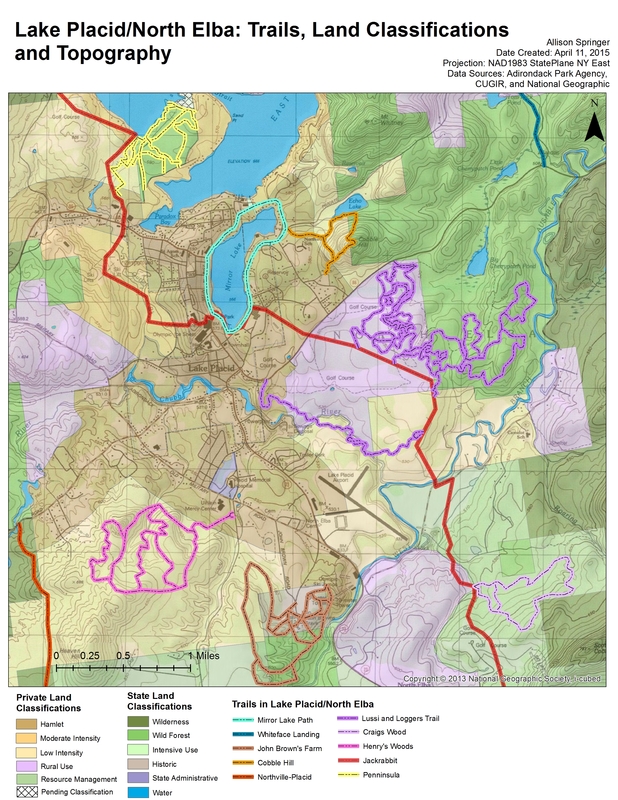 The goal was to develop a consumer map of the trails easily accessible residents and visitors. 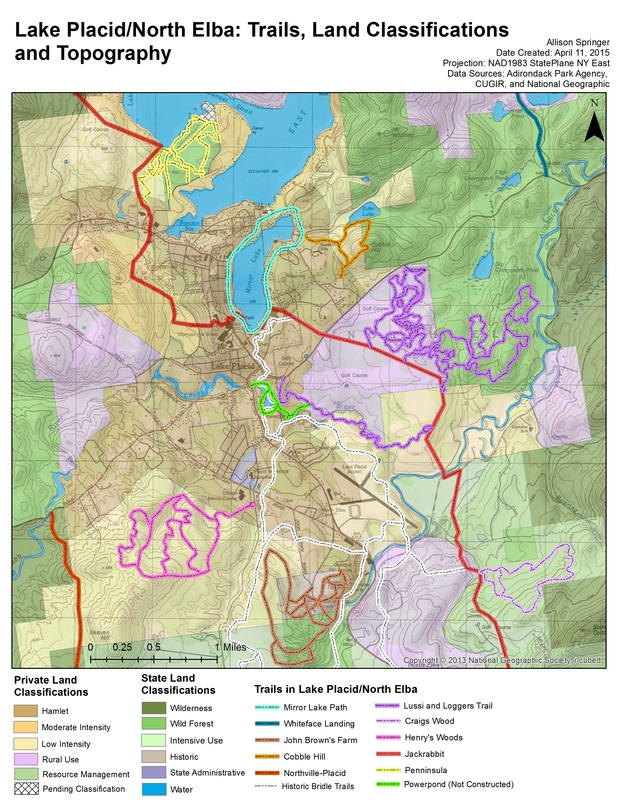 Graduate Students Zihan Wang, Zixian Liu and Shugun Zhung, under the supervision or Instructor Rebecca Brennan developed a consumer pamphlet of 8 selected walking trails within the Town of North Elba.